Omega Crystals Are Ordered By Case Numbers. So then, open up the back case an look for the number on the inside of the case back, which is called the case number. Once you have the case number you search for it on this page. The Swatch group has discontinued all selling of all Omega parts to independent parts distributors and to all independent watch repair persons worldwide. THE OUTSIDE DIAMETER OF THE CASE MEANS NOTHING BUT THE OUTSIDE DIAMETER OF THE CASE!!! Listed on this page are the last of the Omega crystals we can provide. This crystal is also available two other ways. This one PX5140LR has the special round shape date window. This same crystal is available with normal rectangular date window as number PX5140LC and without any window at all as PX5140. 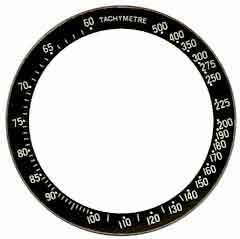 Omega list the diameter as 29.62 with height 4.7 mm. Fits Case numbers:135.010, 136.010, 136.0010. See CRY-2532 for crystal with date lens. Fits Case numbers:135.010, 136.010, 136.0010. See CRY-2533 for crystal with date lens. Fits cases 196.1055, 196.1070, 196.1072, 196.1080, 198.0142, 198.0143, 198.0145, 198.0155, 296.1055, 296.1070, 396.1022, 396.1122. Like all crystals from Omega this crystal is not supplied with a gasket. A black o-ring gasket goes under the glass and the stock number for this gasket is 088NS5133. The size is 20.6 mm in diameter. This same crystal is available with a date window as Omega PZ5108L listed above. If you need a Mag Len Window on your Crystal use 063PZ5075L, see below. 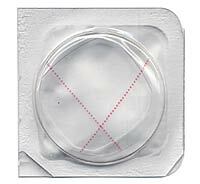 If you need a crystal without the Mag lens window on your Crystal use 063PZ5075, see above. LED Crystal, Brown background with yellow trim, function text in white, days of week in white text with black background. Speedmaster Quartz in Red Text on Brown background. 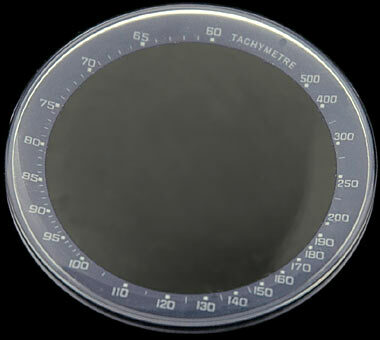 Date window crystal with white tension ring, has been used with case 166.062, 166.0062. Same crystal is available without the date ring the part number is PZ5155. Case numbers: 165.008, 165.0008 This is a popular 31.6 mm size crystal with a low profile that has a height of about 3.1 to 3.4 mm. This is a popular 31.6 mm size crystal with a low profile that has a height of about 3.1 to 3.4 mm. Fits cases 127.1112, 127.1110, 127.1111 model number 2806.52.37, 2806.77.40, 2806.72.31, 221.53.49.10.01.001, 221.53.49.10.01.002. Fits cases 127.1112, 127.1110, 127.1111 model number 2806.52.37, 2806.77.40, 2806.72.31, 221.53.49.10.01.001, 221.53.49.10.01.002. This crystal is used on the case back. Fits Case number 166.001, 166.0001. 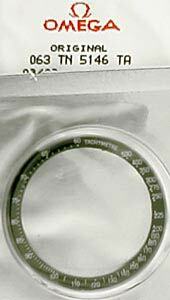 Use Omega Crystal Gasket 298EW3005 if you need a new one for these cases with this crystal. Fits Omega Case Number 3971. Curved edge on two sides 24.8 x 24.8 mm. For Omega case numbers 511.553, 511.0553, 591.013, 591.0013. This is also the replacement crystal for the Omega PX5005L mag lens version crystal that is no longer available from Omega. Therefore it also would fit the cases that would take the PX5005L crystal as well as those cases listed above for the PX5007L crystal. Crystal with white tension ring, has been used with case 166.094, 166.0094. Same crystal is available with date window lens and the part number is OME-CRY-PZ5191L. Date window crystal with white tension ring, has been used with case 166.094, 166.0094. Same crystal is available without the date lens, and the part number is OME-CRY-PZ5191. 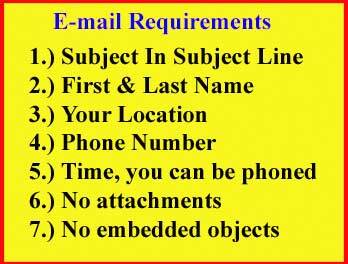 For case numbers 8209, 511.0259, 511.0263. Omega Crystal PZ 5071L Fits Case numbers 136.010, 136.0010. See CRY-1478 for crystal without date lens. 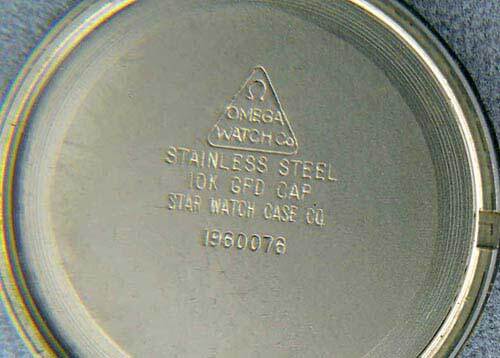 Omega Crystal PX 5071L Fits Case numbers 136.010, 136.0010. See CRY-1479 for crystal without date lens. 168.002, 168.0002, 168.003, 168.0003, If you want crystal with date lens the CRY-2520 listed below is the one to get. 168.002, 168.0002, 168.003, 168.0003, If you want crystal without date lens the CRY-1932 listed above is the then one to get. Crystal with white tension ring, has been used with case 166.094, 166.0094. For case number 196.0121, 196.0122, 196.0123, 196.0124, 196.9021. ONLY ONE PIECE IN STOCK, OPEN PACKAGE. Blue-Grey background color for stainless steel case.